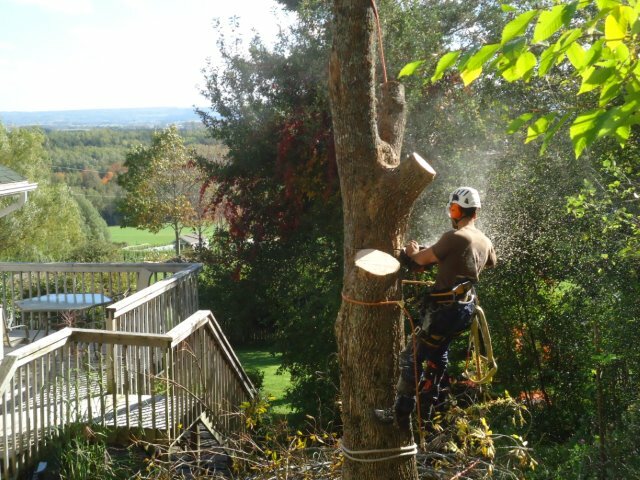 Ground to Crown is a family owned and operated tree care company servicing the beautiful Annapolis Valley. The company was founded by owner and operator Jordan Post with the concept of providing an affordable high quality alternative to other tree care companies in the area. Jordan is a trained Arborist through the Nova Scotia Agriculture College as well as a Forest Technician graduated from The Maritime College of Forest Technology. He has over 15 years in the tree care and forestry industry and is passionate about the outdoors. Here at Ground to Crown we thrive on customer service, quality work, and of course safety. 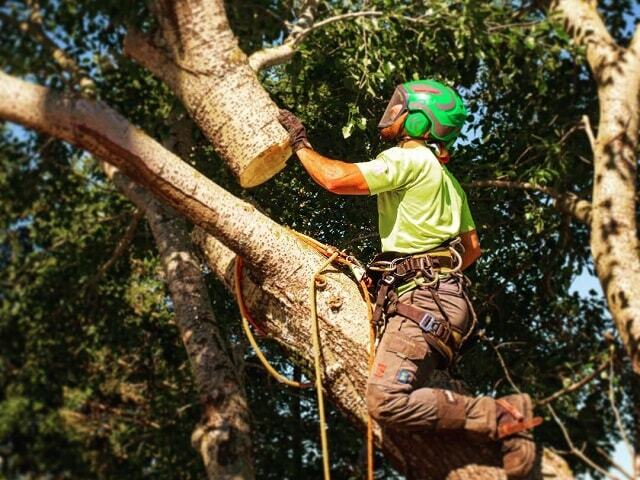 We have the knowledge, skill set, and professional expertise to keep your trees healthy and vibrant. We are committed to environmentally sensible practices, and preserving the vitality of your trees.